It was time for change. 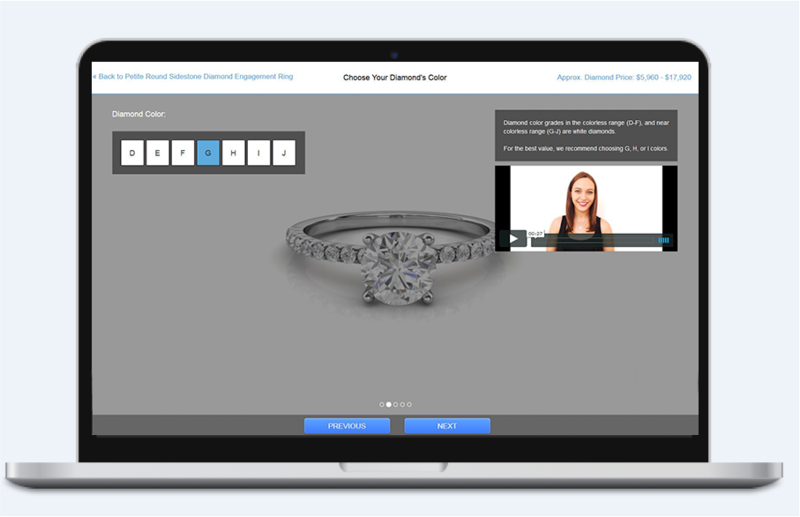 We have introduced the new way to buy diamonds, by removing the middle men to make the diamond ring shopping process as transparent as possible for you and yours. 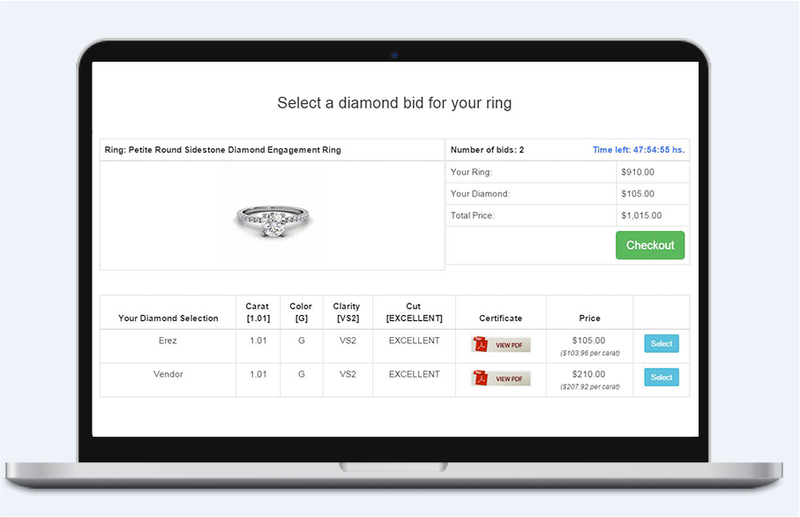 We have disrupted the diamond trade as the first diamond platform to connect ring shoppers like you directly to our diamond wholesaler network. After you customize your ring, our wholesalers will submit a bid with the price they are willing to sell your requested diamond. This reverse auction model drives competition among our wholesale partners, which ensures you’ll receive the best price offer. We founded Legemdary to remove the contact barrier between you and the diamond wholesalers themselves. We believe maintaining the highest standards of luxury diamonds, doesn’t need to come at unreasonable costs. Direct connection to the wholesaler removes the extra expense layers that contribute to the high cost of diamond jewelry. We’re here so you and your soulmate can both have your way- flawless ring, flawless price, flawless moment. You deserve the flexibility to enjoy all three. The significance of your engagement is too valuable to lose precious time and energy on financial worry. Our team is cheering on your exciting journey ahead.